Manizade is critically acclaimed not only for his exceptional vocal range and ability, but also for his uniquely dramatic interpretations. Widely praised as an artist of great versatility, he has an extensive repertoire of more than forty operas ranging from dramatic roles to buffo parts. 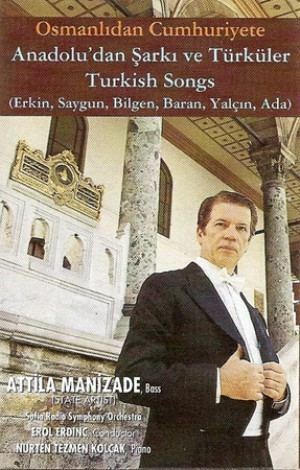 Manizade has performed Osmin with an international cast at the Istanbul International Festival since its inception at in 1973 through 1995 and in many festivals in Europe. He has also performed with great success in many capitals and principal cities throughout the world. 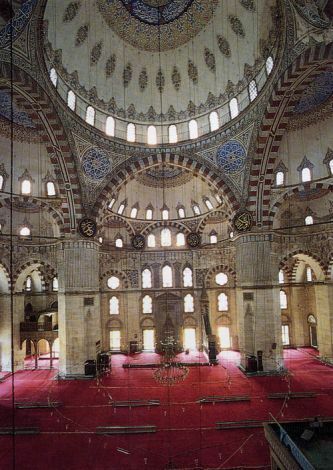 In 1998 he received the title of State Artist from the Turkish Ministry of Culture and Tourism. As of today, he teaches at the State Conservatory.